In an effort to answer the increasing amount of questions we are getting about Instant Pots, we thought we’d create a resource page. 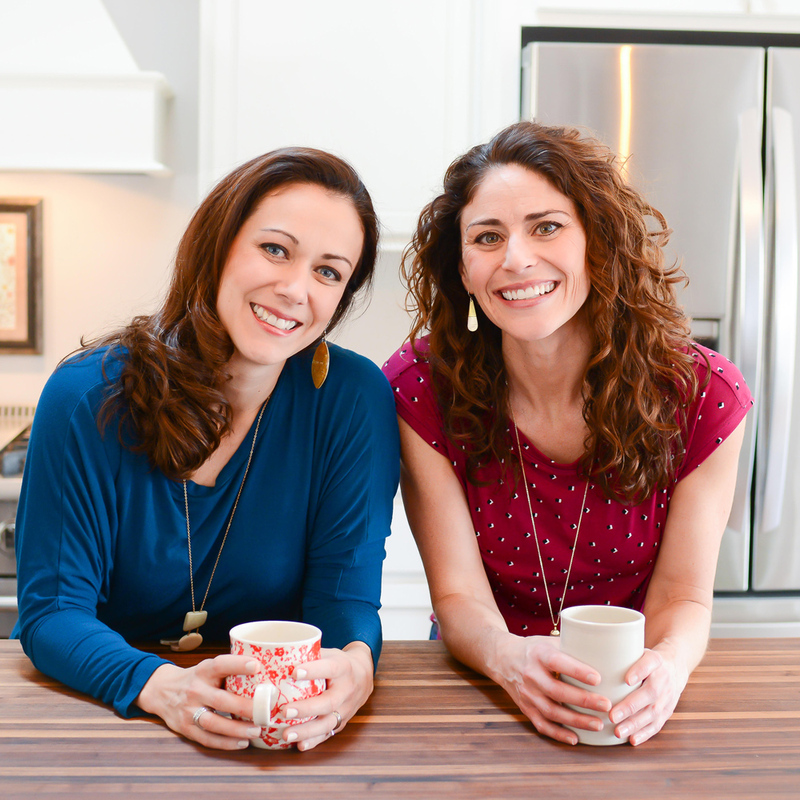 Hope this can help answer some of those burning questions about the Instant Pot! Home cooks are loving the ease and versatility of the Instant Pot. 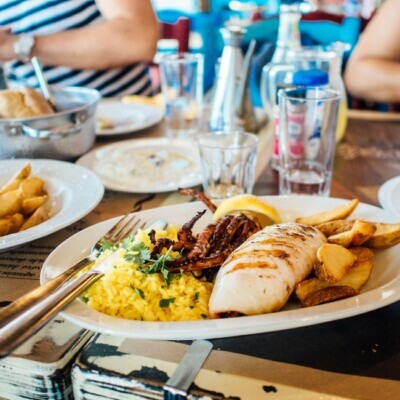 Any appliance that allows you to spend less time in the kitchen and more time with your people is a win in our book. 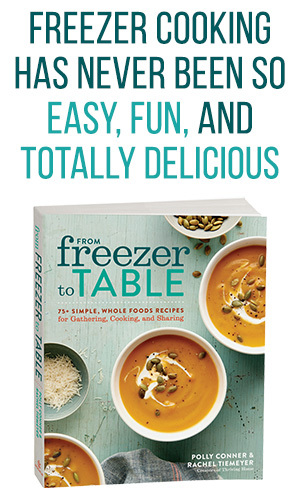 We especially love that the Instant Pot can cook freezer meals straight from frozen! This means if you forget to thaw your meal out the night before, no sweat! Pop it in the Instant Pot, set the machine and walk away. 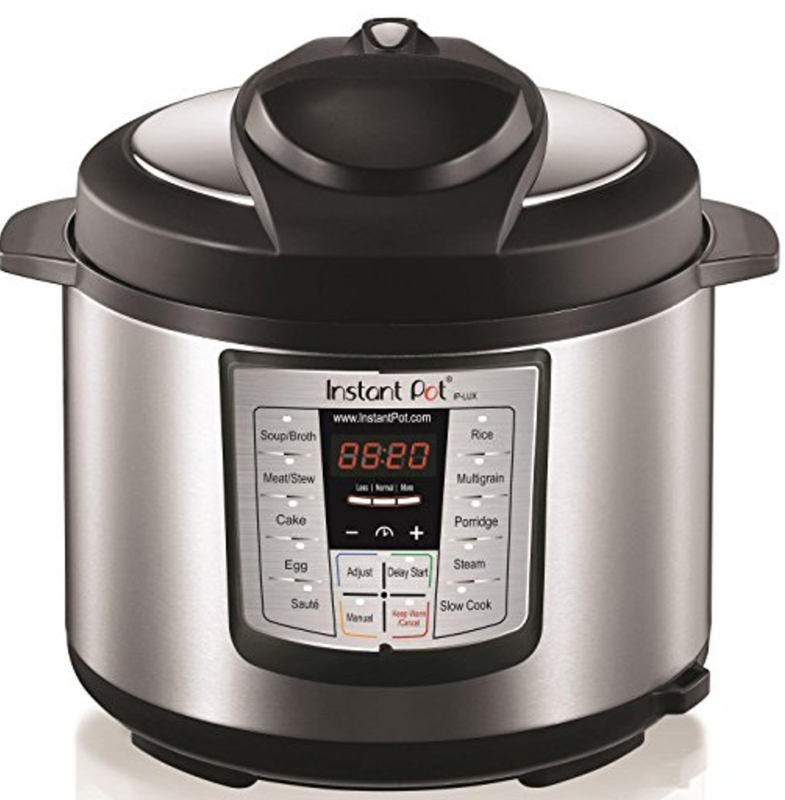 An Instant Pot a single electric cooker that does multiple things. It can work as a pressure cooker, slow cooker, steamer, yogurt maker, saute pan or warming pot. Why should I get an Instant Pot? It Cooks Food Fast! Well, faster than the normal time anyway. A pork roast which takes 8 hours in the slow cooker is done in 60 minutes in the Instant Pot. It can cook food from frozen. Since it’s not safe to cook frozen meals in the slow cooker, the Instant Pot is a great solution. If you take some time to prep meals ahead and freeze them, dinner is as simple as plopping that frozen block into the Instant Pot, pushing a few buttons and then kick back while it does it’s magic. Less dishes. Since the Instant Pot is so versatile, you don’t have to use multiple appliances and dishes to get the job done. It’s kinder to the environment. With a faster cooking time and an efficient use of energy, electric pressure cookers are eco-friendly. When compared to stove-top and other cooking methods, pressure cooking uses two to three times LESS energy. 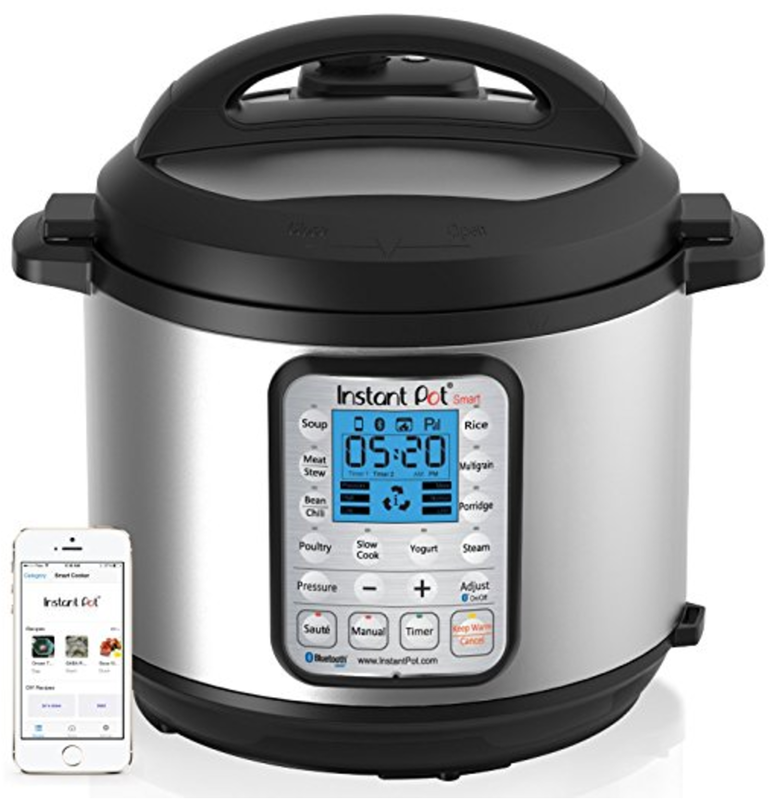 Which Type of Instant Pot Should I Get? Wait, there is more than one type? Well, yes. There are actually many Instant Pots. I think the first question to answer is: Do you want a 6 qt or an 8 qt? I personally use a 6 quart (the one right below). There have been a few times that I wish I had a bit more space but for the most part, the 6 quart has been plenty big. If you DO go with an 8 quart, know that you will need to always add a bit more liquid. More on that later though. Most of the models are very similar in terms of pot size, wattage, and voltage. ; where they differ is mostly in the software—how many “smart programs” are built in with preset levels of heat, pressure, and time. Hang tight. We’ll walk you through some of the options. 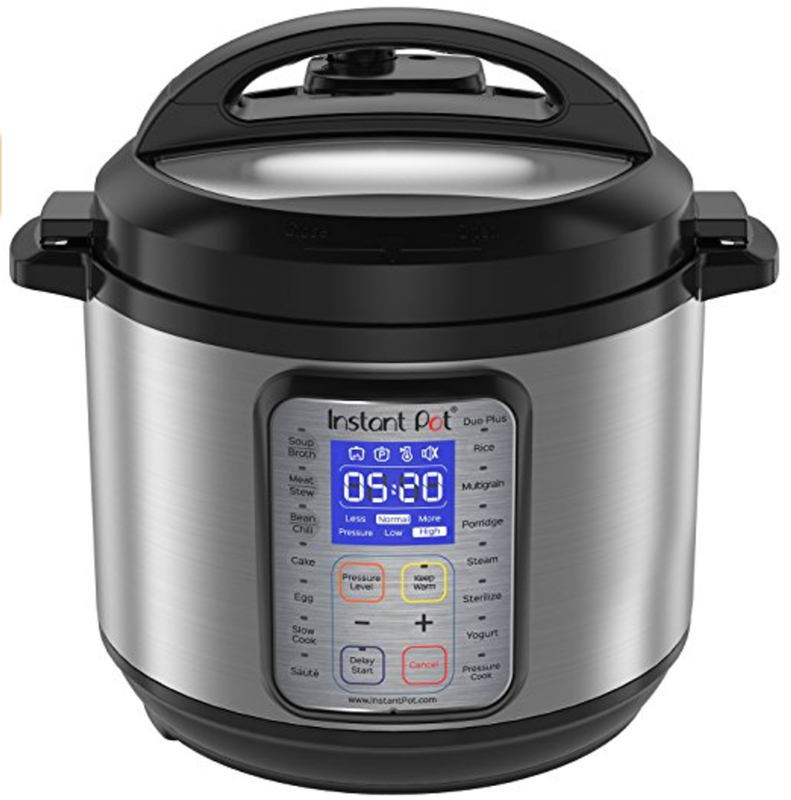 This model is the Instant Pot we use and recommend to anyone who asks. It has all the functions you probably need. It’s not too big (although you can snag and 8 quart if you’re feeling crazy) and it’s not too small like it’s little sister, the 3 quart (who works great for a small space like a dorm room). This one is similar to the “Bang for Your Buck Classic” mentioned above, but with a few exceptions: 1. This one doesn’t have one-touch yogurt-making capabilities. 2. 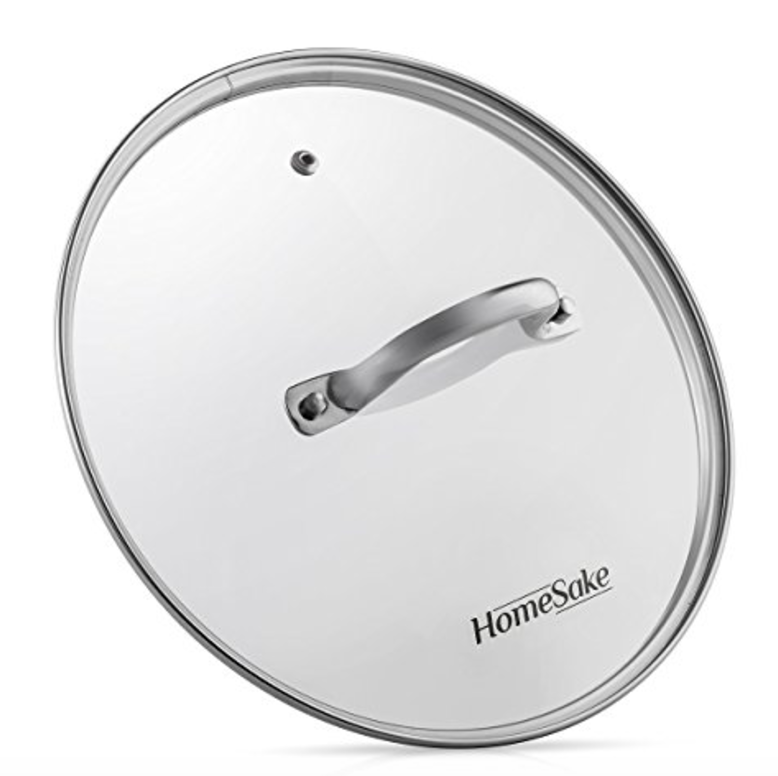 This one can’t toggle between low and high pressure cooking, whereas the model above can. This one IS however, about $20 cheaper. 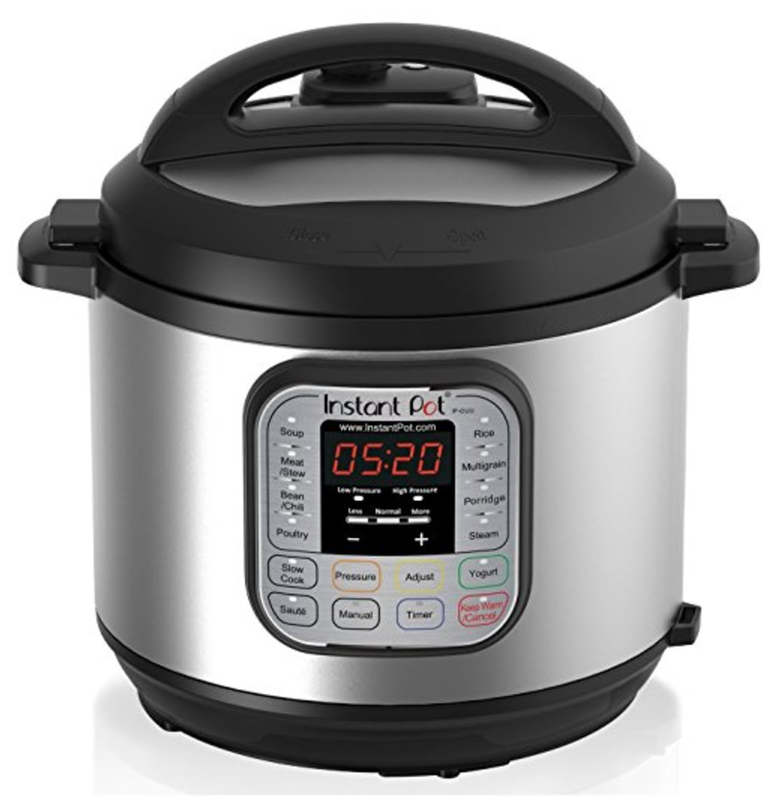 If you’re taking this Instant Pot thing VERY seriously, you will love all of the bells and whistles on this model. You’ll love its big blue LCD screen and additional cooking programs (egg cooking, cake-making, and sterilization) to name a few. This model is also more fingerprint-resistant than other models. A small perk but never hurts, right? This model is no joke. It sports an impressive 14 “smart programs,” plus two programs you can customize and save yourself. It is Bluetooth-enabled which means you can start cooking and watch the cooking progress from afar on your phone. I love the idea of being able to play outside with my kiddos and not popping my head in to monitor how much cooking time is left. This model has got it all. I kind of hate reading the manual. And if I remember correctly, the Instant Pot Manual isn’t all that helpful. 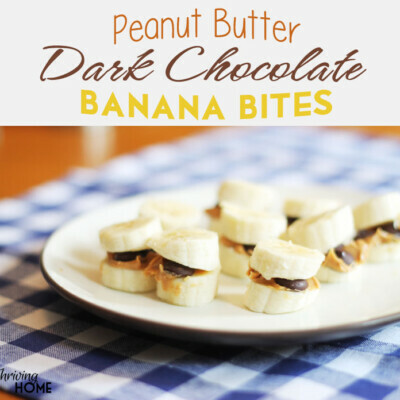 I think this is a great tutorial through the parts you’ll find in the Instant Pot. Why are There So Many Buttons? At first glance, an Instant Pot can be a bit overwhelming. So many buttons! We get it. And we have good news. We don’t use all of those buttons. In fact, we only use a few! We’ve found that just using the manual setting for adjusting your cooking time works just fine. Keep it simple. Just use the manual button and add the minutes needed to cook your meal. 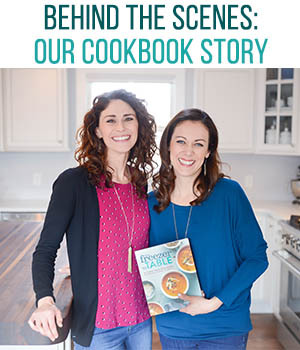 We have a 2nd cookbook in the works that will have loads of delicious Instant Pot recipes (sign up for our email list to be kept in the loop on the book’s progress). Until then though, we’d recommend starting with our growing list of recipes Instant Pot recipes here. We have also found the Instant Pot Community on Facebook to be a great resource on where to get recipe ideas and questions answered. Well, that depends on what type of food or meal it is! Lucky for you, we have created an amazing, printable Instant Pot cooking times chart. 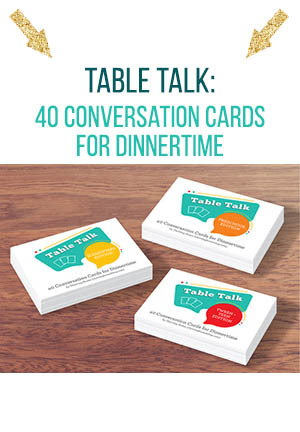 You can look at it here and even print it off to keep in your kitchen. How Do I Cook a Freezer Meal in the Instant Pot? 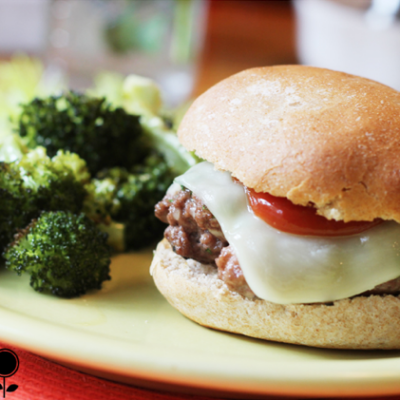 We’ve written an entire post walking you through how to cook freezer meals in the Instant Pot. Hop over and give that read so you can get started. 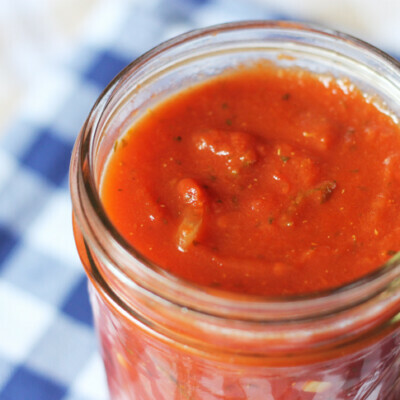 Glass Lid: Great to have if you plan to use your Instant Pot as a slow cooker. It’s also helpful for storing leftovers in the fridge. 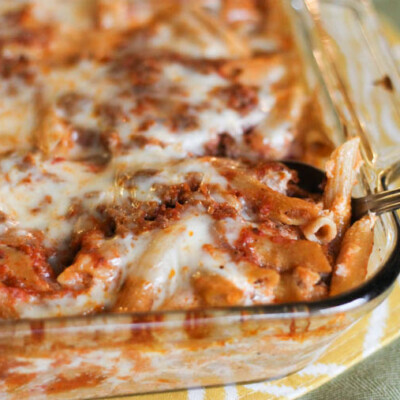 No need to dirty another dish-just put this lid on the pot and refrigerate! 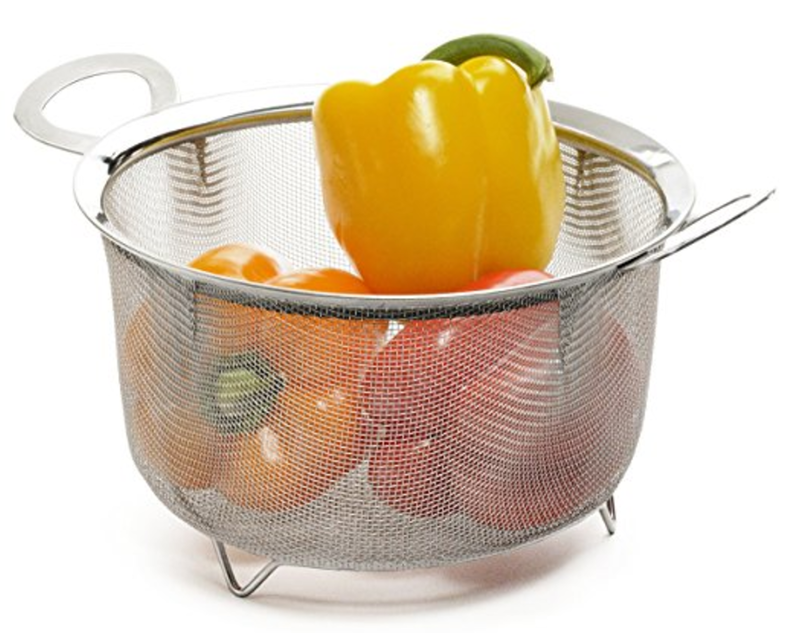 Steamer Basket: This basket makes it easy to hard boil eggs or steam vegetables. 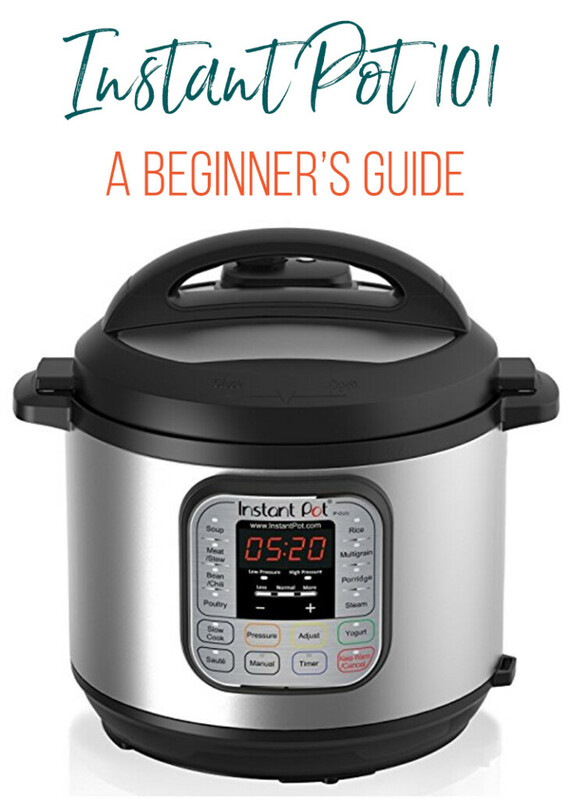 Hopefully this helps answer some of your basic questions about the Instant Pot. Like I mentioned above, we have found that the Instant Pot Community on Facebook has been really helpful when asking specific questions about recipes or cooking methods.